From logos and business cards to websites and stationery. Minnesota Design Studio will do it all. 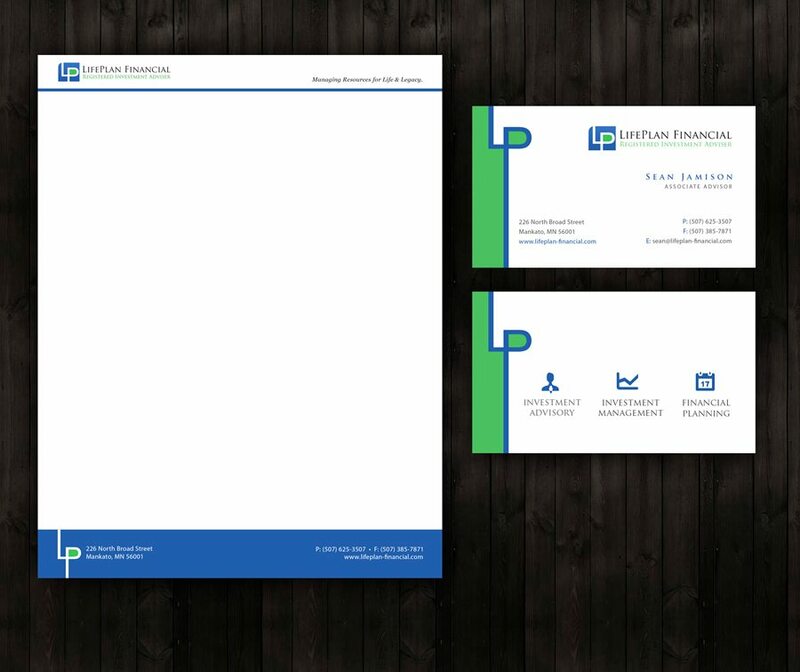 This entry was posted in Business Card Design and tagged Business Card Design, Custom Business Card Design, Mankato Business Card Design, Minneapolis Business Card Design, Minnesota Business Card Design on December 14, 2012 by Ross Lund.